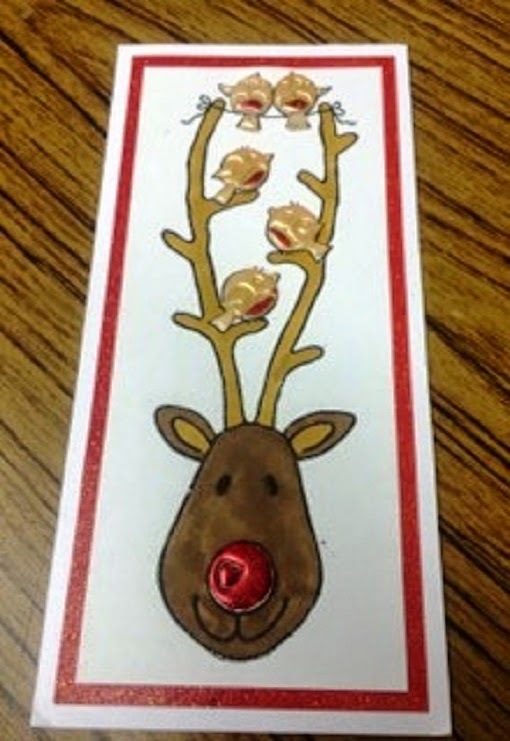 Let the joy of Chirstmas spread with this cheery Rudolph and friends card. 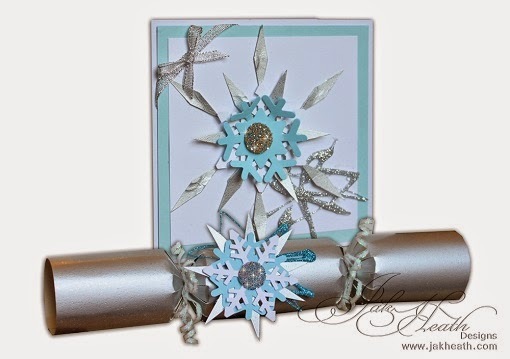 Perfect projects to give a special card this Christmas. 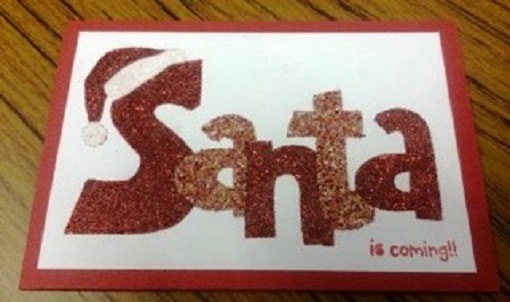 Glitter and sparkle with this fantastic Santa Card. 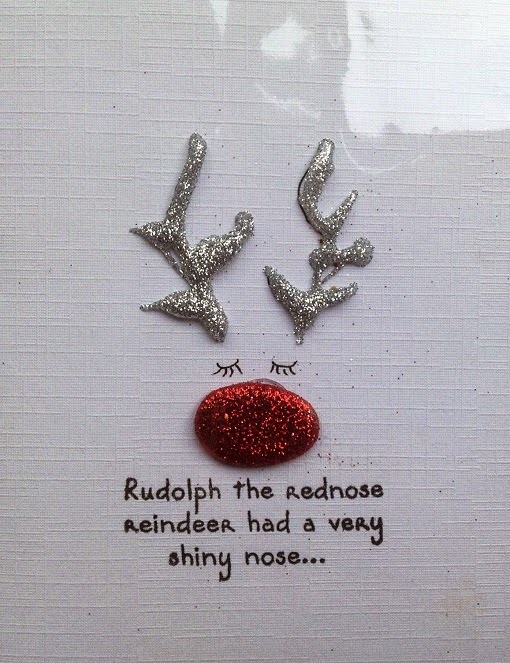 Whats Christmas without Rudolph or glitter..? Here is a card that uses both. 2015 is just around the corner. so scary to think where the year has gone. Here is June 2015. 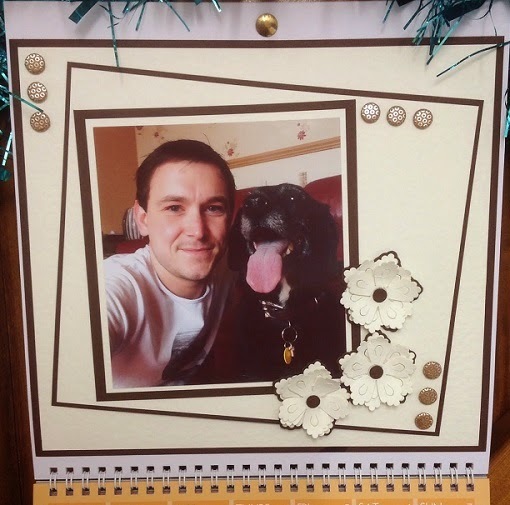 Craig has included a picture of himself with DJ as June his Birthday and who wouldn't put a picture of themselves in their birthday month?!? More of Craigs Creations can be found on his Facebook, Twitter or Blog. 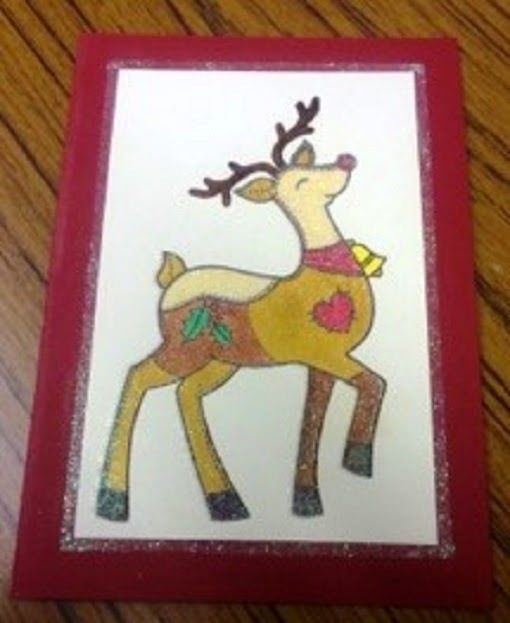 Here at Stix2 we love handmade cards and think they are fab ways to spread the joy. Just like walking through a snowy forest thanks to Jaks Card. For more information please call 0191 2697810 email sales@stix2.co.uk or visit our website. 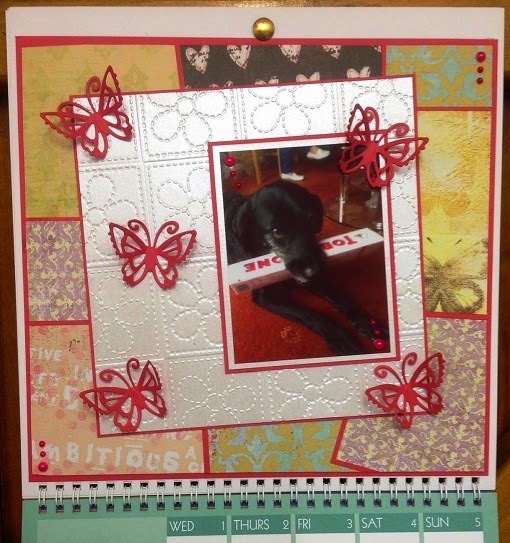 Time to create the next month with Stix2 create your own calendar 2015. 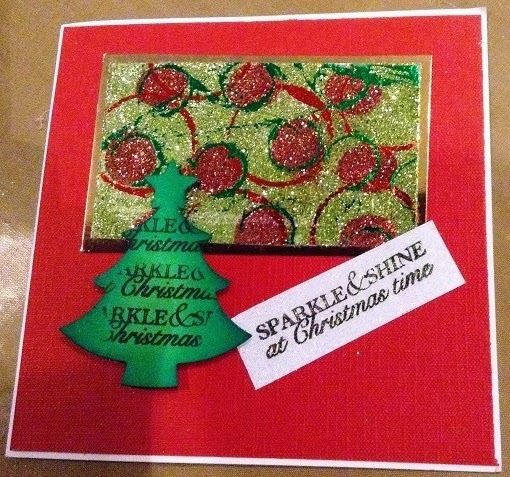 Carrying on with the fun from the previous months and keeping July Simple Craig has focused on matting and layering with a bit of embossing to create a patch work effect. 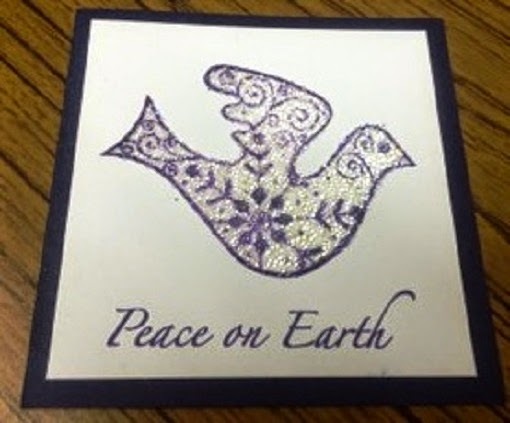 More of Craig's Creations can be found on his blog, Facebook or Twitter. 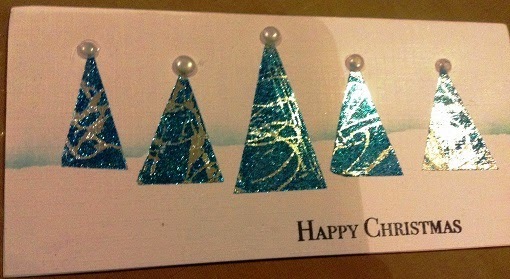 Beautiful glistening card to stand out among the others this Christmas. Christmas tree's with a little difference. 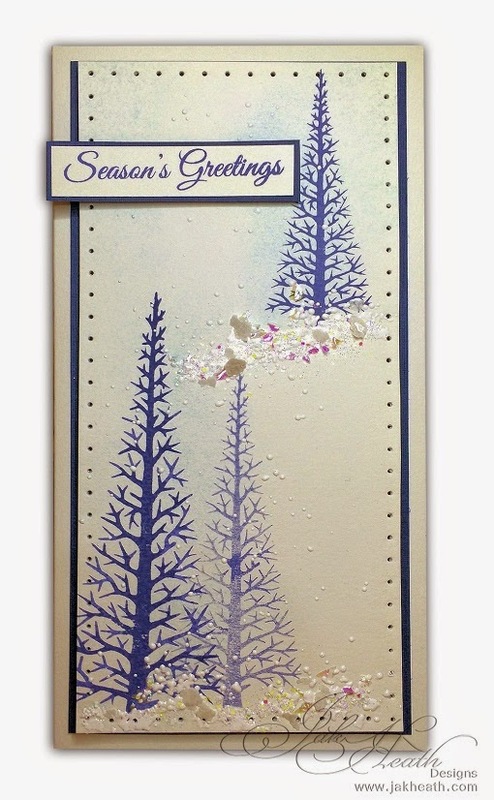 For the moth of August Craig has added a Sparkly affect using the Glitter from our range. 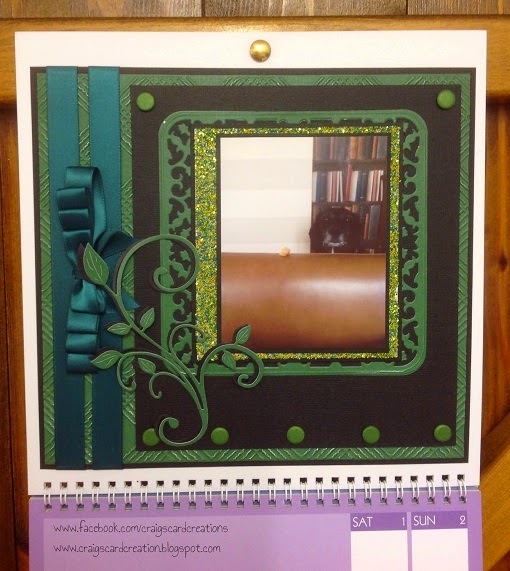 Also using the Hunter Green Ribbon we are loving the colours on this page. Thanks Craig. Hand Made by Craig Laird.